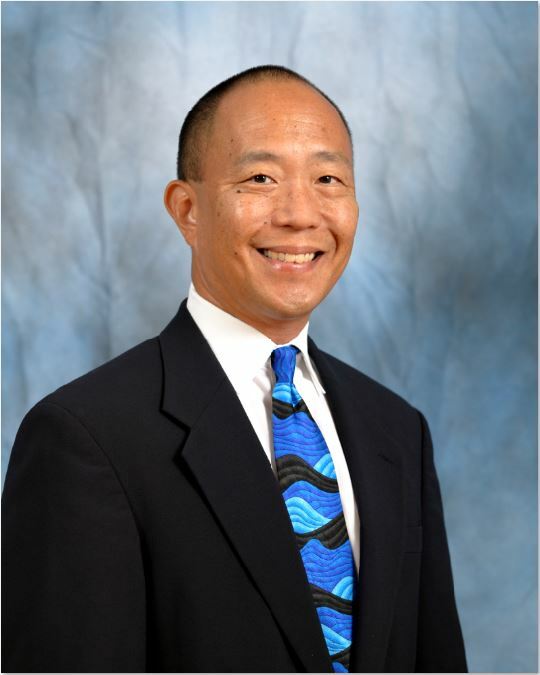 Keith K. Hiraoka, 58, attorney at Roeca Luria Hiraoka LLP, is appointed to the First Circuit Court to fill the vacancy created by the retirement of former Circuit Judge Karen S. S. Ahn. Ahn retired in June 2016. Hiraoka has practiced law since 1983. In recent years, his primary areas of practice have been insurance coverage and representing attorneys, accountants, realtors and other professionals who have been sued. He has tried cases before juries, judges and arbitrators, participated in many mediations and briefed and argued appeals before the Hawaiʻi Supreme Court, the Intermediate Court of Appeals and the federal Ninth Circuit Court of Appeals. Hiraoka graduated from the University of Hawai‘i at Mānoa in 1980 and earned his juris doctorate from the University of California, Berkeley’s Boalt Hall School of Law in 1983. “I was honored to have been one of those selected by the Judicial Selection Commission, and I am humbled that Governor Ige appointed me to the First Circuit Court. I will provide as much information as possible to, and spend as much time as is necessary with the Senate and the Hawai‘i State Bar Association during the confirmation process in the hope that the public will have confidence in the process and in the integrity of the Judiciary,” said Hiraoka. 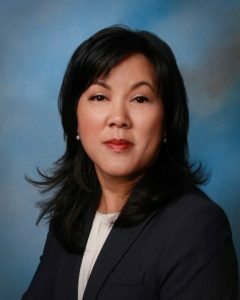 Family Court Judge Catherine H. Remigio, 51, is appointed to the First Circuit Court to fill the vacancy created by the Aug. 2016 retirement of former Circuit Judge Steven S. Alm. Remigio was appointed to Family Court in 2011. Prior to that, she served in the Judiciary as a Per Diem District Court Judge and Circuit Court Grand Jury Counsel. Remigio has also practiced law in several private firms, including as a partner at Bryant & Remigio, LLC. She served as a deputy public defender for the State of Hawaiʻi and as law clerk to Judges Thomas K. Kaulukukui, Jr. and Eden Elizabeth Hifo in the First Circuit Court. Remigio graduated from Georgetown University with a Bachelor of Science in Foreign Service in 1987 and earned her juris doctorate at the William S. Richardson School of Law in 1992. “I am deeply honored and grateful that Governor Ige has nominated me to serve on the First Circuit Court bench. I hope to continue working for the betterment of our people and communities and to serve with distinction,” said Remigio. Attorney Todd W. Eddins, 52, is appointed to the First Circuit Court to fill the vacancy created by the retirement of former Circuit Judge Richard K. Perkins in June 2016. Eddins graduated from the College of William & Mary and the William S. Richardson School of Law, where he was executive editor of the University of Hawai`i Law Review. He served as a law clerk to Justice Yoshimi Hayashi of the Hawai`i Supreme Court. Eddins worked as a trial lawyer at the Office of the Public Defender for more than ten years. 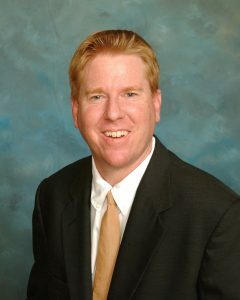 In private practice he has concentrated on complex civil, criminal, and appellate litigation. “It is an extraordinary honor to receive Governor Ige’s nomination to fill the seat of such an eminent jurist as Judge Richard Perkins. I am heartened by the opportunity to contribute to our one of a kind community through judicial service. I look forward to the upcoming confirmation process,” said Eddins. “These individuals know the law, understand complex civil and criminal issues, and possess the demeanor needed to facilitate their resolution. They also have the expertise to manage a jury trial in a fair and impartial manner. They will serve the people of Hawaiʻi with distinction,” said Gov. Ige. “The Judiciary must accurately reflect our community, and I want to encourage more women to apply for these positions. More will be open shortly,” said Ige. “I am seeking the help of several professional women’s organizations to recruit talented women to the bench. Ultimately, the judicial branch will better serve the people of this state when it truly mirrors our diversity,” said Gov. Ige. The process used to select these appointees is the same process used in prior selections and will be used whenever Gov. Ige makes judicial appointments. Gov. Ige personally interviewed each candidate, received input from retired Hawai‘i State Supreme Court Associate Justice James Duffy, who reviewed the qualifications of the nominees and solicited feedback on each from the law community, and reviewed testimony submitted by the public. The Senate confirmation also allows opportunities for the general public to weigh in. Jury trials are held in the Circuit Courts, which have general jurisdiction in civil and criminal cases. They also have exclusive jurisdiction in probate, guardianship and criminal felony cases, as well as civil cases where the contested amount exceeds $40,000. Circuit Courts share concurrent jurisdiction with District Courts in civil non-jury cases in which the amounts in controversy are between $10,000 and $40,000. Other cases heard by the Circuit Courts include mechanics’ liens and misdemeanor violations transferred from the District Courts for jury trials. All three appointments are subject to Senate confirmation.